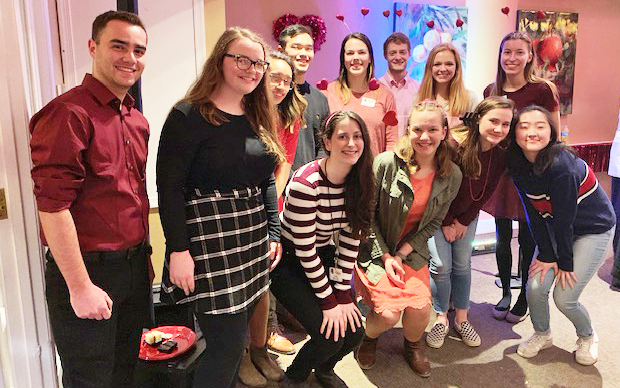 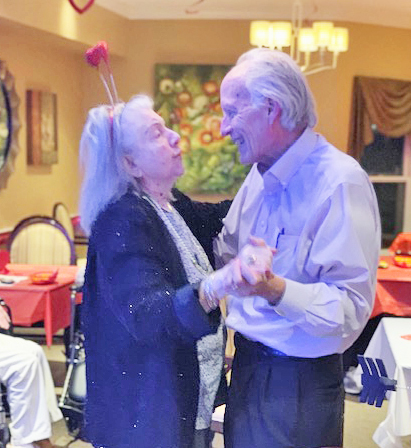 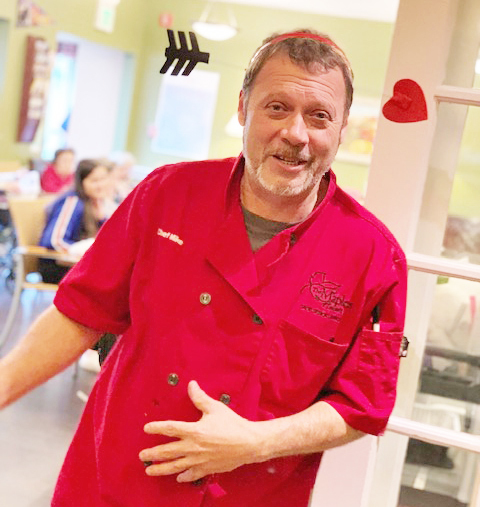 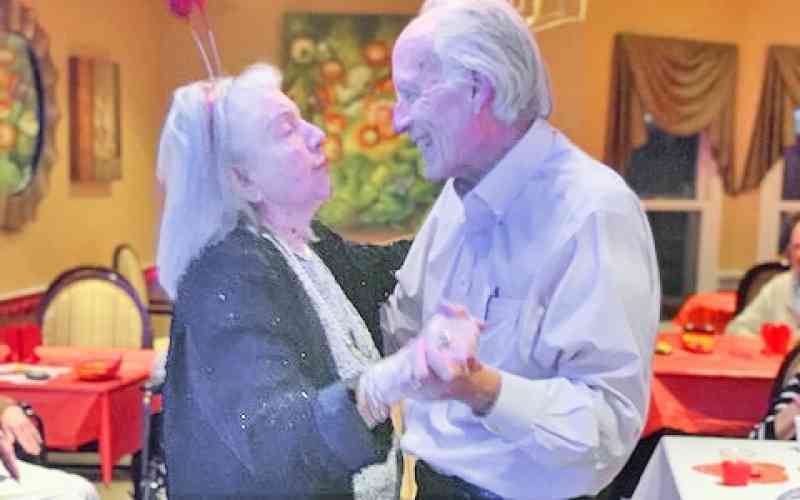 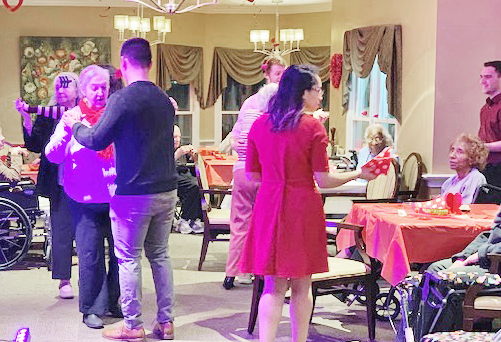 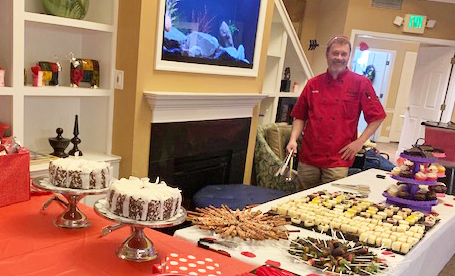 We celebrated the Valentine’s Season with our annual Sweetheart Dance - and it was a blast! 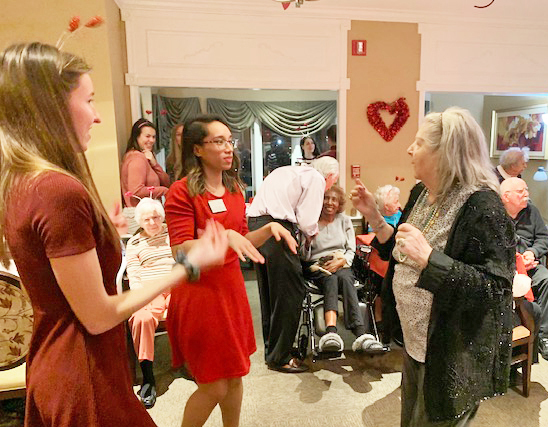 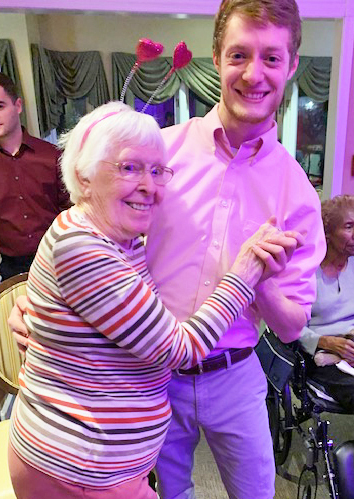 Students from Towson High School and Towson University joined us on the dance floor as Frank and Trish of Vintage Entertainment played all our favorite tunes. 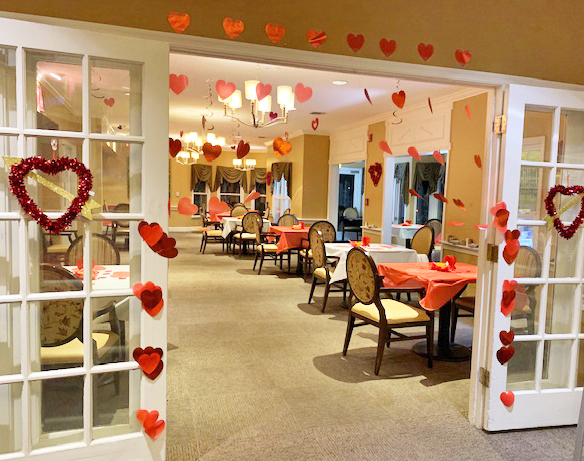 Plenty of sweets and love to spread around!